Monday, August 5: Round 1 – 7:30 AM shotgun start. The top 3 finishers will advance directly to the 43rd PGA Assistant Championship, held November 14 – 17, 2019 at the PGA Golf Club, Wanamaker Course in Port St. Lucie, FL. 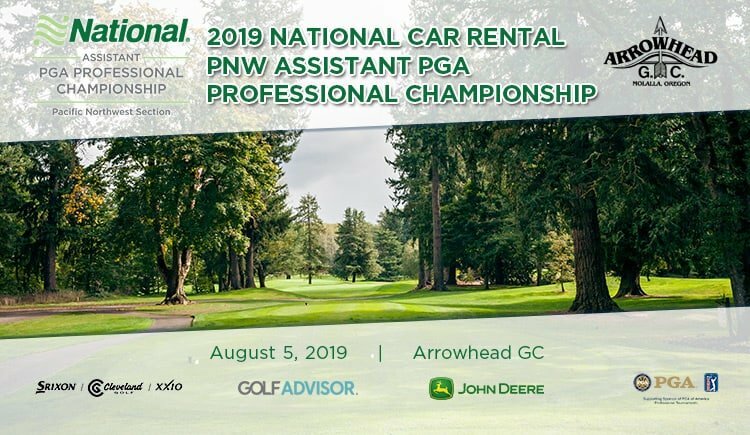 The PNW PGA has been conducting the Assistant Championship since Fred Pelzer donated the trophy in 1965. The National Championship tradition began in 1976 to recognize the role of the Assistant PGA Professional and how important he or she may be in the success of a golf facility as well as our entire Association. They represent more than 10,000 men and women assistant professionals and registered apprentices nationwide. For complete list of champions and courses played, visit the PNW PGA history project site.